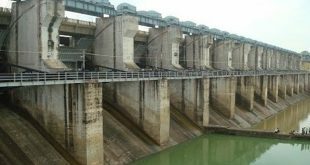 Bhubaneswar: In a major jolt to Chhattisgarh over Mahanadi water sharing dispute with Odisha, the National Green Tribunal (NGT) has directed the Chhattisgarh government to stop work on six water projects on the river till further orders. 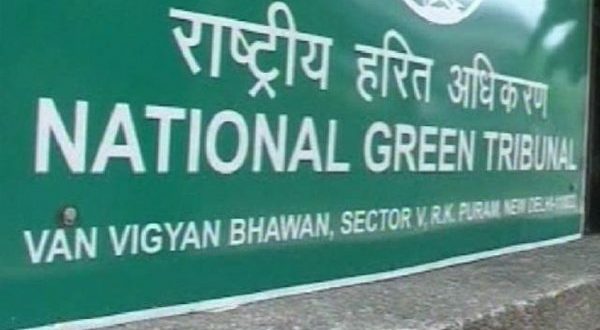 The restriction has been imposed by the NGT on six grade-A projects of the government, reports said. 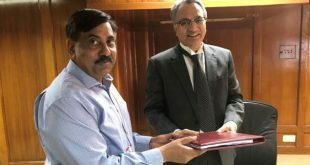 Though these projects possess environmental clearance, work for the projects can not commence without the permission of the tribunal, the NGT stated. Of the 57 projects, work of 51 is in progress while construction of six others is yet to begin. The ban is applicable on these six. Social activist Sudarsan Das had moved the green court seeking a stay on the construction. Acting on his petition, the court issued such a directive. Next hearing has been scheduled for August 25. Das had sought the national green watchdog to immediately intervene and direct Chhattisgarh government to stop constructions upstream of Mahanadi. 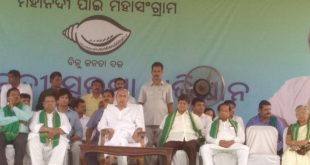 It has cited that construction of these projects would deeply affect lives of people in Odisha.